Home » Sanctions » NHDRO » NHDRO Brings Big Money Back to Indy! NHDRO Brings Big Money Back to Indy! NHDRO comes back home to Lucas Oil Raceway near Indianapolis in Big Style on August 3-5, paying Big Money to bracket racers. The APE Summer Nationals continues NHDRO’s tradition of shining their Big Money spotlight on selected classes at nearly every event. Keep glued to https://www.facebook.com/NHDROracing/ to find out all the updates of cash and giveaways for this mega event! 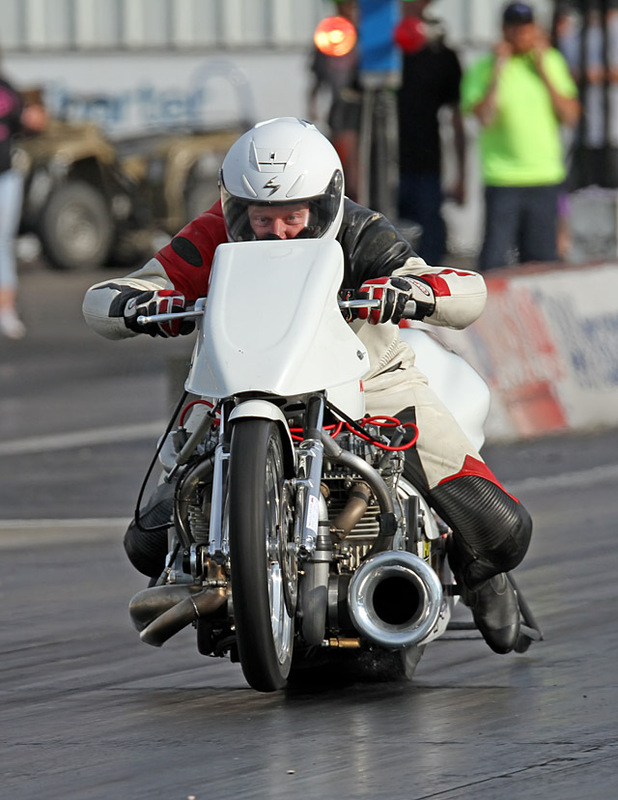 Everyone loves racing on Kyle Lang’s track prep at Indy, but especially the tuners and riders of the world’s quickest, 6 second, 200-plus mile per hour, street-legal bikes of McIntosh/Grayson Machine & Fabrication Pro Street. 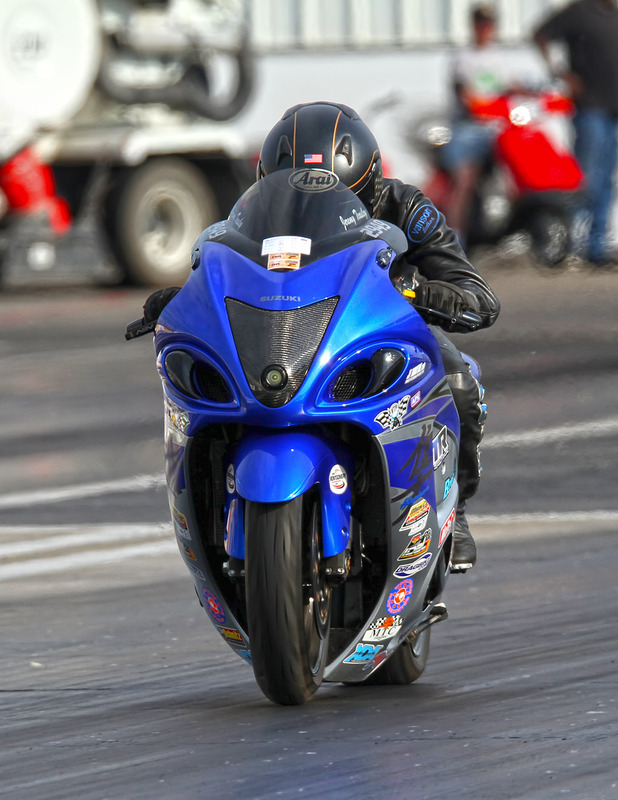 Gateway winner Gaige Herrera and his nitrous-huffing Suzuki Hayabusa will take on a large field of 700 horsepower turbocharged street bikes. Expect former champ Doug Gall, Atlanta winner Frankie Stotz and his Honda, Ronnie Mitchell’s Detroit-based bikes, Gabe Frederick, Scott Grady on Al Mart’s “Twisted,” and the entire Quicktime Motorsports stable of Rudy Sanzottera, Brad Christian, Chris Klassen, Jake “From State Farm” Henderson, and Willie Santana to tear it up at Indy. Big tire bikes like a good track too, so expect Pro Open bikes to be shredding Lucas Oil Raceway. 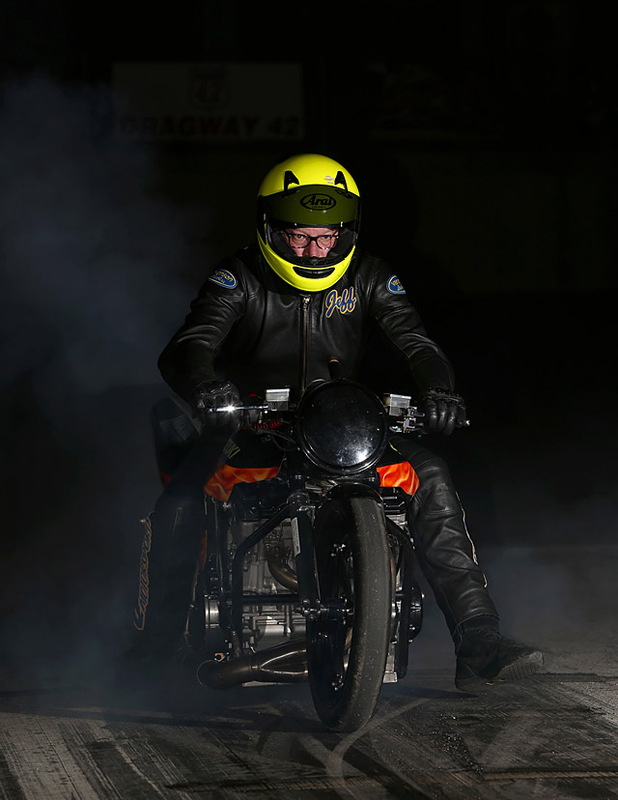 Chris Cutsinger’s turbo ‘Busa, Ron Maddox’s classic turbo Kawasaki Funnybike, Charlie Theiss’s blown alcohol beauty, and more. Quicktime Motorsports/Lindeman Performance Pro Ultra 4.60 also put their power to the ground with a big tire, but only to the eighth mile and no quicker than 4.60 seconds. Gateway winner Dan McCarten, Les Stimac, Ohio winner Jimmy Muntain, class sponsor Jeff Lindeman, second generation racer Brevin Bond and more will all be hitting the track at Indy. 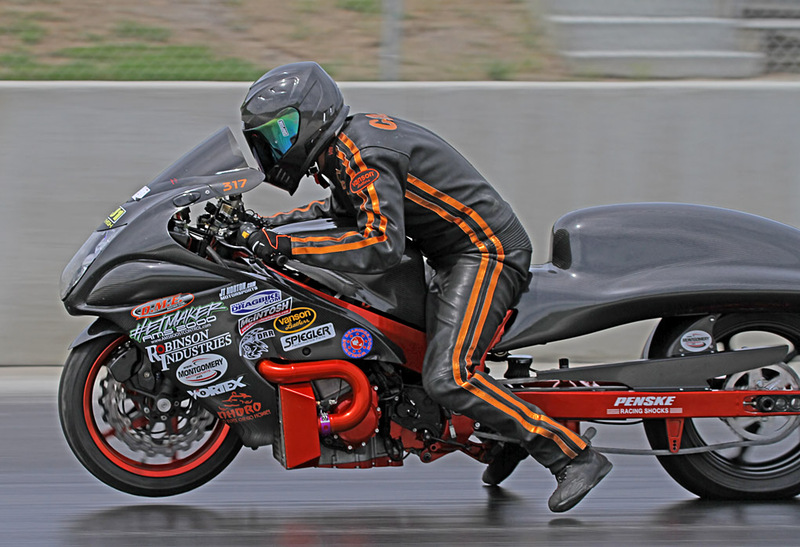 Most if not all of the Big Money bracket racers will also be racing NHDRO’s index classes. Top Gas, M2.Shocks Crazy 8s, Penske Racing Shocks Street Fighter, and Millennium Trailers Super Comp will feature multi-class racers like Gateway Big Money winner Ron “Ju-Jitsu” Arnold, John “Spooky” Markham, Jeremy Teasley, Deadly Dustin Lee, Wes Brown, Tylan Beckelheimer and more. 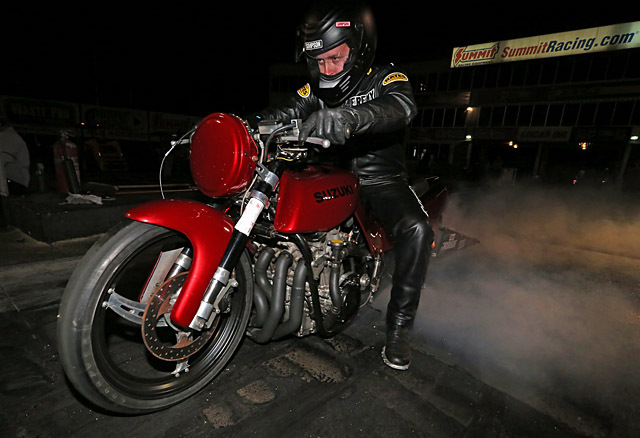 Saturday night unleashes the no-scoreboard, freeform madness of Performance Racing Products Grudge—the “dark web” of drag racing where the only thing matching the speed of the bikes are the mouths of the trash talkers. 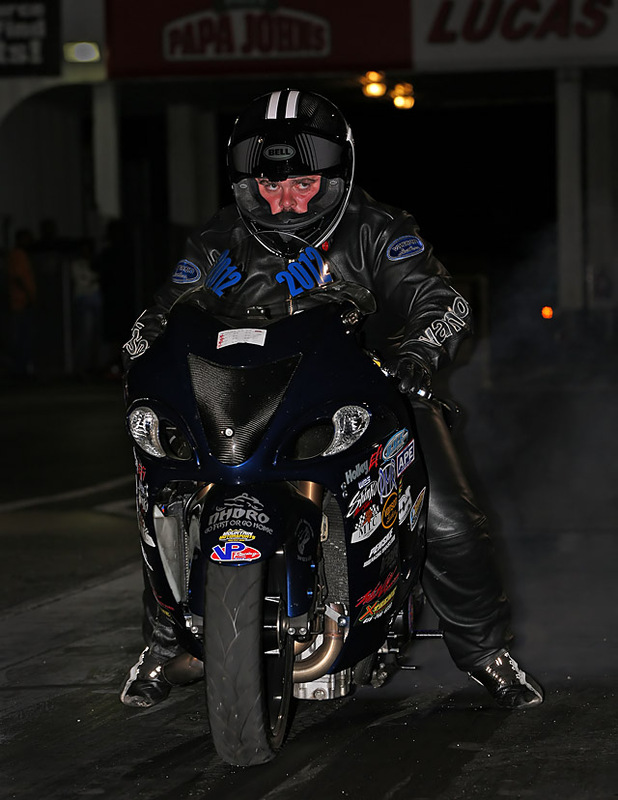 A great time is always found at the starting line during NHDRO’s grudge sessions. Need VP Fuel or OEM parts delivered to you at Indy? Call CC Powersports’ Tina or José at (812) 948-1621 and have them bring it to you at awesome racer discount prices. 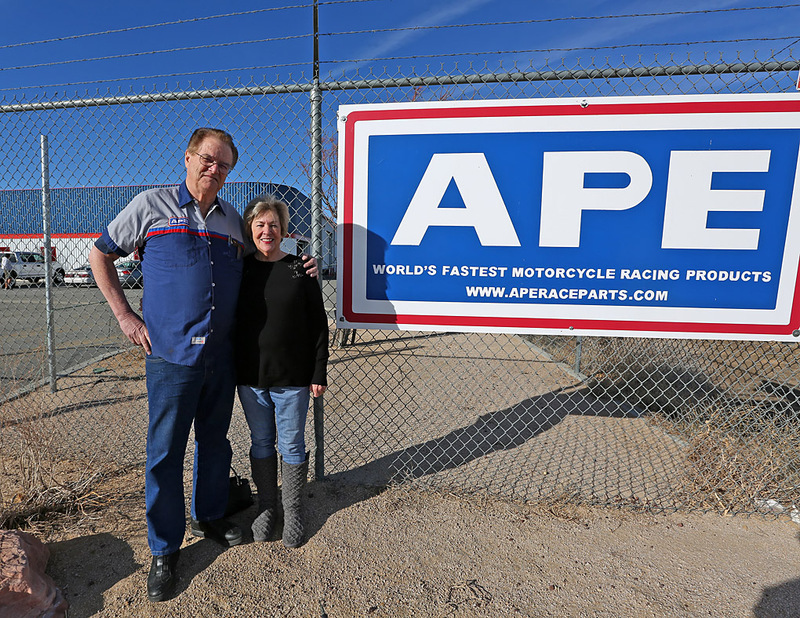 Brian and Niki Welch and everyone with NHDRO look forward to welcoming you back to Lucas Oil Raceway for the APE NHDRO Summer Nationals and Big Money Bracket Race. NHDRO thanks McIntosh Machine and Fabrication, APE , Quicktime Motorsports, M2.Shocks, Route 21 Racing Apparel , Millennium Trailers, G&G Metal Spinners, Kevin Dennis Insurance, MPS, and HMH Motorsports Coatings.